Favourite across the nation, puds dont get better than this! 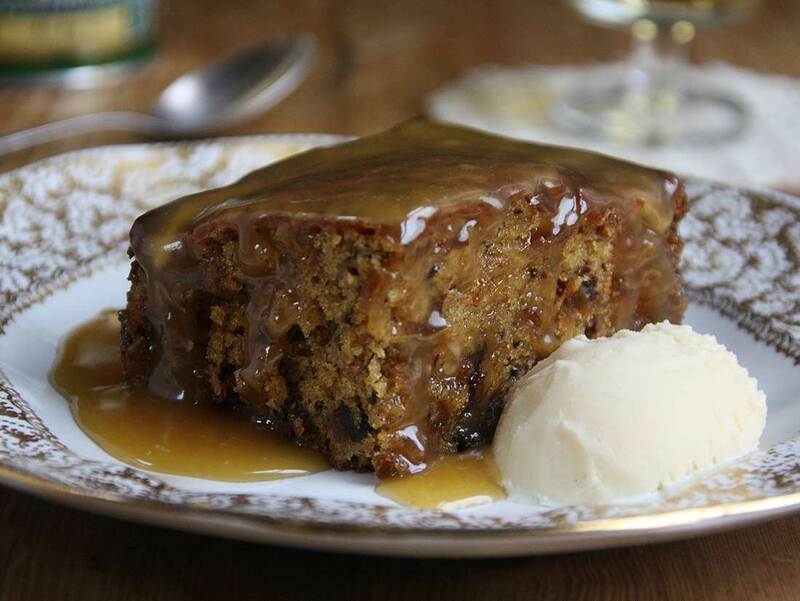 A light tasty date sponge, with that to die for sticky toffee sauce. Naughty but very very nice.